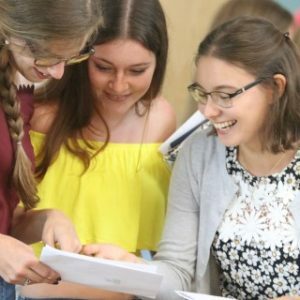 When selecting subjects to choose for A Level, Careers and Form Tutors offer guidance to ensure that pupils choose subjects which are both consistent with their ability/aptitude and are the right subjects for possible future careers. 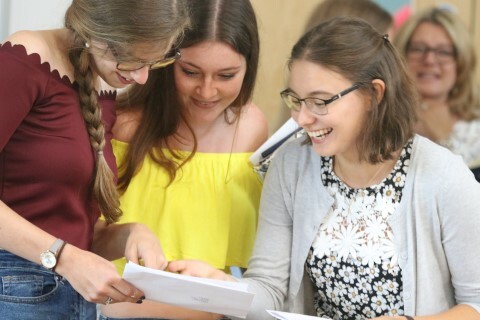 I am incredibly pleased with the A-level results this year; these are the best results we’ve achieved for a number of years, particularly the top grades, 57% of which were at A*-B and 31% of which were A* and A (significantly higher than the national average of 26.4%) We have also improved our A* to C percentage up by 11%, to 87%, which is fantastic. 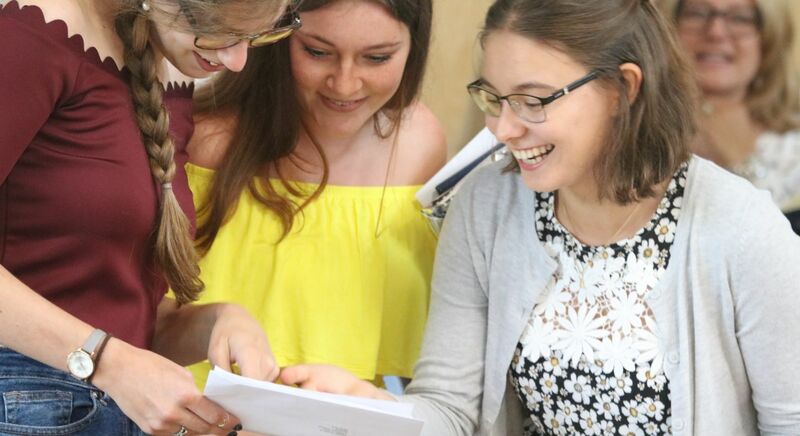 The overall pass rate remains in excess of 99%. 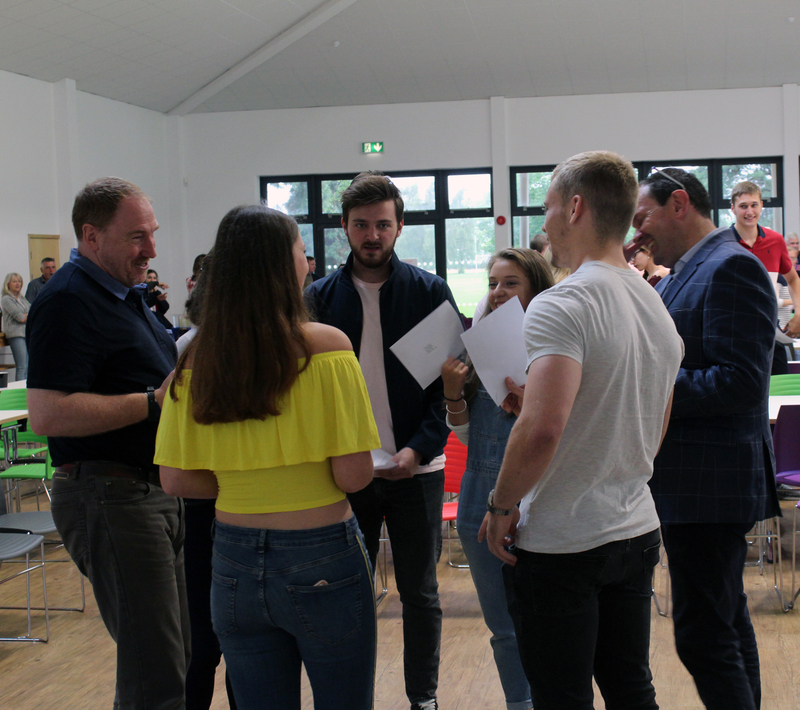 These results are a testament to our pupils’ hard work, and the dedication and resilience of our exceptional teaching staff plus the all essential support given by parents. 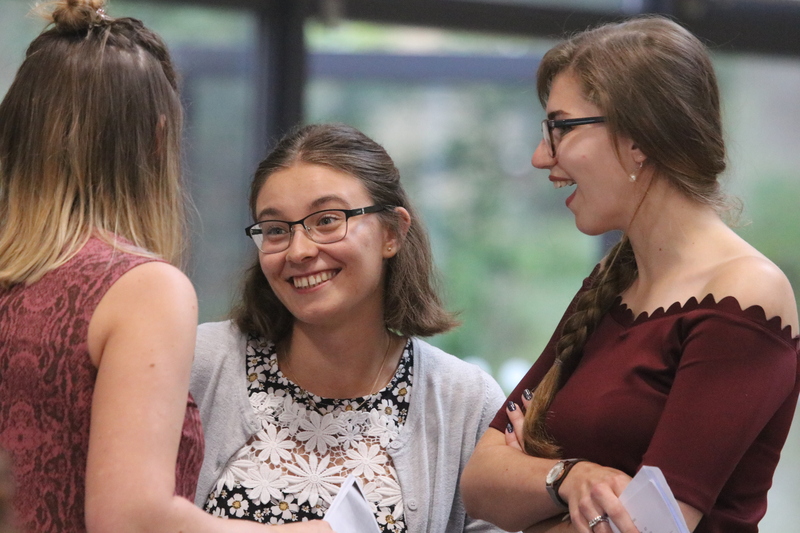 Such grades will provide an excellent foundation for their university careers where more than 75% of our pupils have gained entry to their first-choice university, again another first. 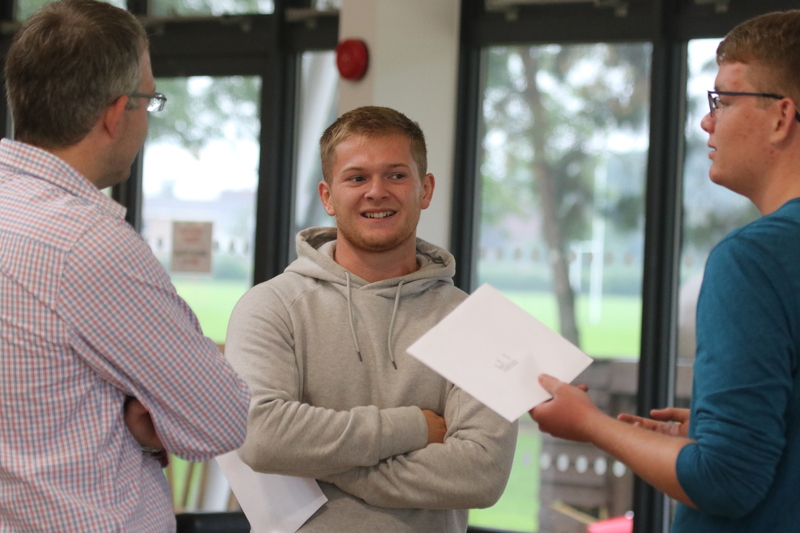 We are particularly proud of our medical and veterinary science candidates this year. 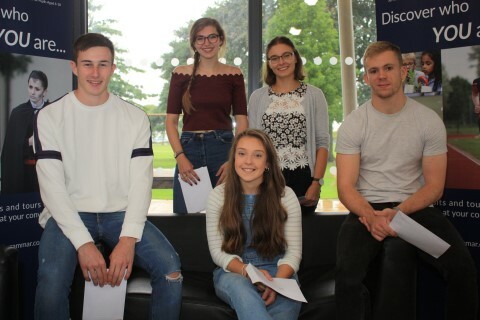 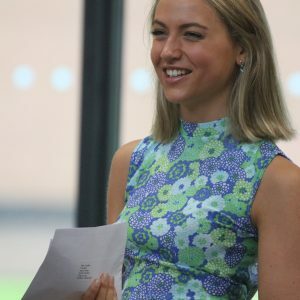 All four medics have achieved their offers, and Tarn Chamberlain James has also been accepted to take up her Veterinary Science place at Cambridge in October. 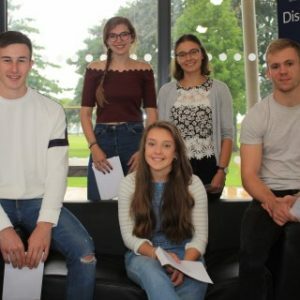 This year group, like others before, contains a whole host of great academic stories from pupils who continue to showcase the School’s on-going success and what a Wisbech Grammar School education can truly provide. 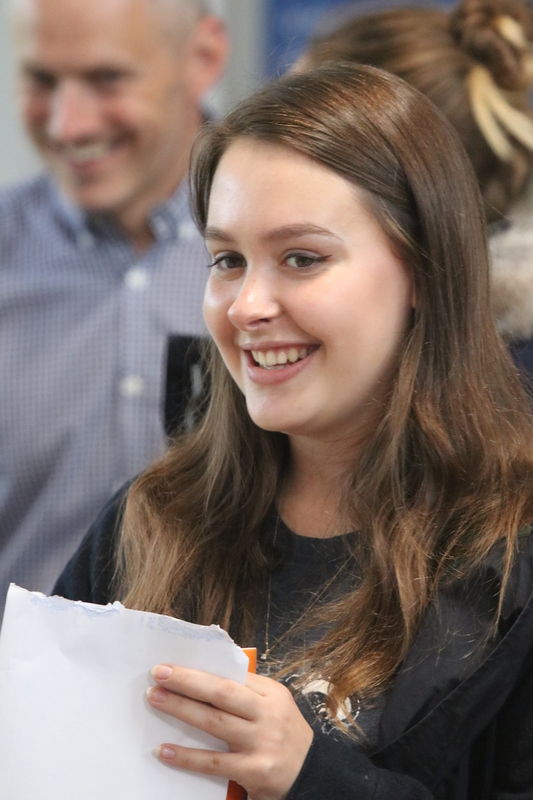 · Katy Landles 2 A*s in English Literature and History and a B in French and is off to Leeds to read History of Art. 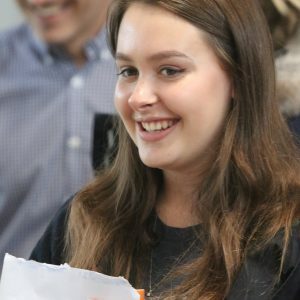 · Eden Cooper 2 A*s in Textiles and Biology and an A in Chemistry and is off to Birmingham to read Medicine. 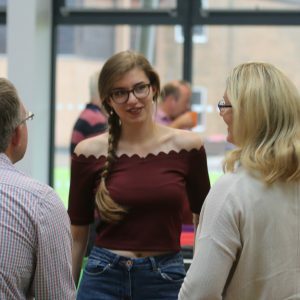 · Anna Kober 2 A*s in Biology and Chemistry and an A in Maths and will take Medicine at Nottingham. 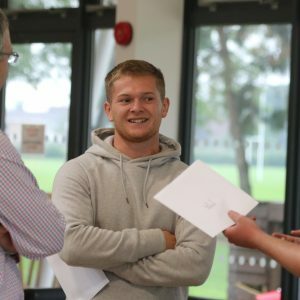 · Arran Shipley 3 As Biology, Chemistry and Economics and is off to Birmingham to read Business Management. 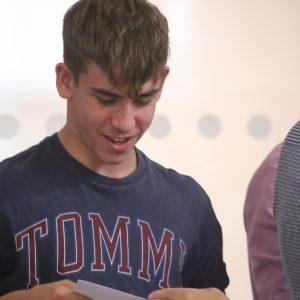 · Jack Sidgwick 3 As in Biology, Chemistry and Geography and will read Earth Science at St Andrews. 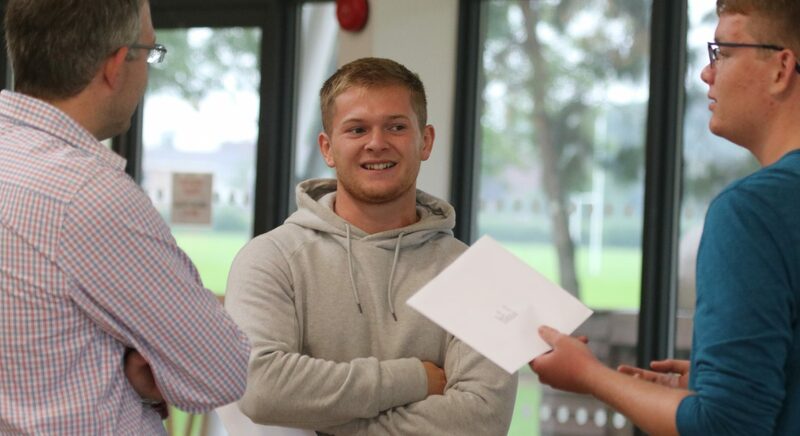 · Maxwell Eales 2 As in Biology and Business studies and a B in Chemistry and is off to Plymouth to read Medicine. 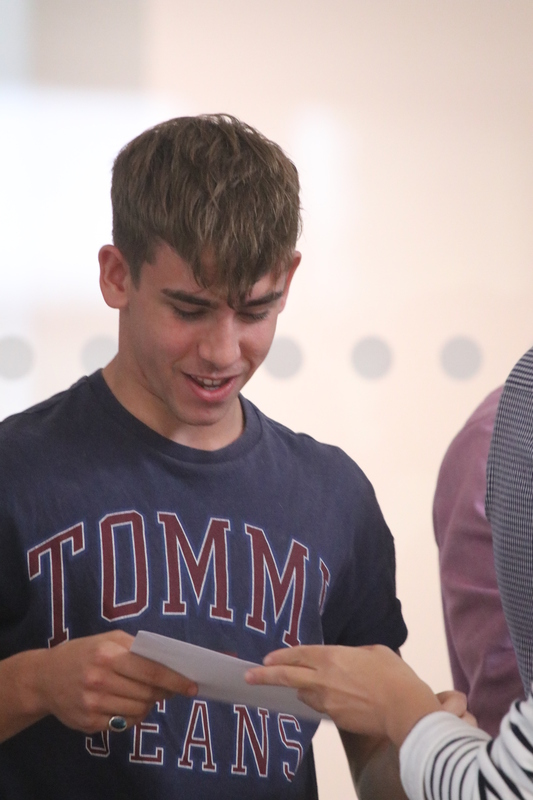 Our Heads of School Tarn Chamberlain James will be taking up a place at Cambridge to read Veterinary Medicine (2 A*s in Biology and Chemistry and an A in Physics), and Oliver Mann (3 A*s in Biology, Chemistry and Maths) will read Medicine at Newcastle. 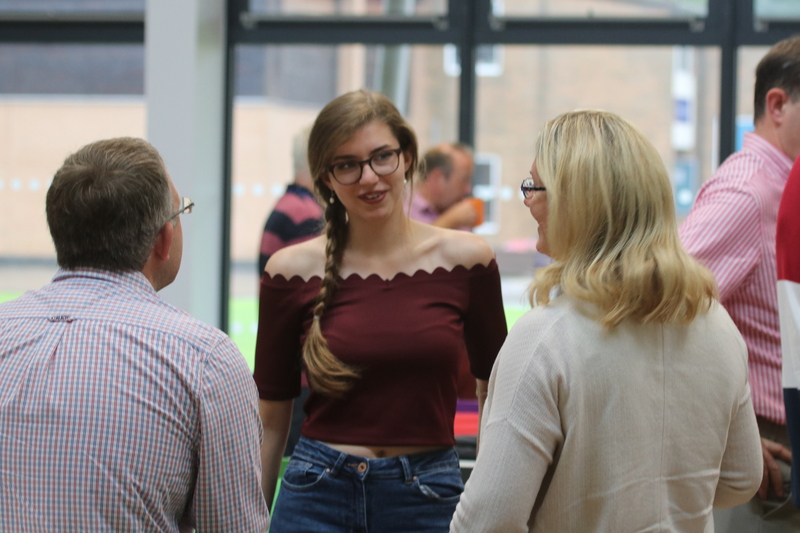 I am overwhelmed with my results and excited about my future at Cambridge University. 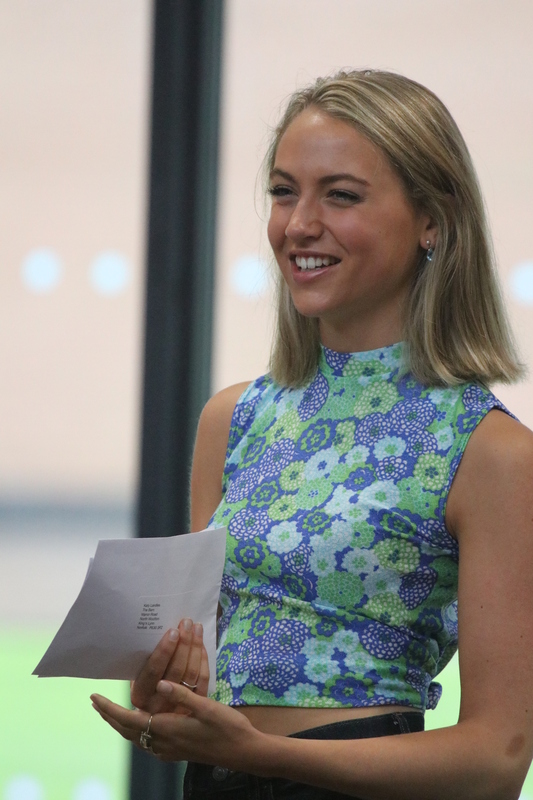 I have always felt that anything is possible at WGS 6th Form, and I’m ready now for the next chapter of my life. 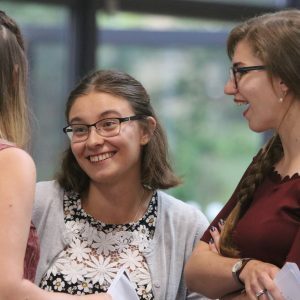 What would I say to myself if I was starting A levels again? 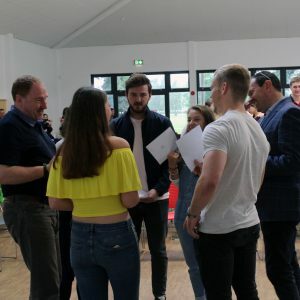 Nothing is insurmountable and if you feel like you are struggling, take a step back, breathe and ask for help from your teachers as you are not alone.